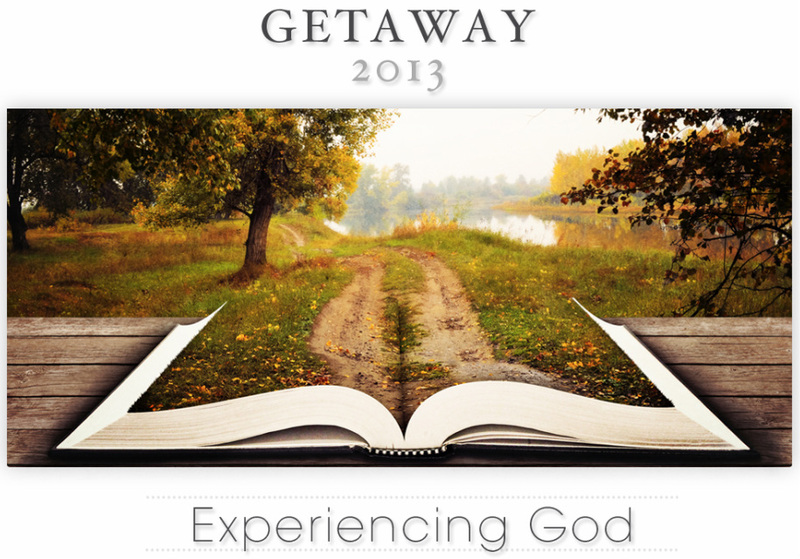 Every year, Cornerstone Presbyterian Community Church has a combined church camp, Getaway! We have a load of fun fellowshipping with the wider church and sitting under God's word. This year we'll be hearing from the book of Psalm, looking at the topic of Experiencing God. Getaway is a great opportunity for CYers to get to know each other better and experience what it means to be a part of the Cornerstone family and the wider church body. We encourage all of you to come along! When: 13-15th September 2013, Friday night to Sunday afternoon. How much: $80 for CYers before the 4th of August. Afterwards, $160, so get in early! If you'd like to come, but money is an issue - no worries! Speak to Josh at CY. On Saturday night, there'll be a Talent Quest! Got a special talent to share? Register it with Anna and come prepared for a night of fun. The theme for the night is 'All Onesies in Christ', thanks to our lovely junior girls! (You'll have to ask them about it..!) Bring along a onesie for a massive party. You can usually buy them for about $25 on ebay. Either email us with the form below, or tell a leader on Friday at CY and we'll send you more details! I'd like to go to Getaway!